I don’t know about you but I am completely exhausted every time I come back from work. I am always looking for solutions that could help me get things done easier at home. That includes charging my iPhone. If you are looking for a way to charge your iPhone easier, the Conductor could be just what you need. It is a magnetic conductive charger for iPhone 5s. All you have to do is stick your phone to it to wirelessly charge it. The Conductor does not have cords for you to deal with. 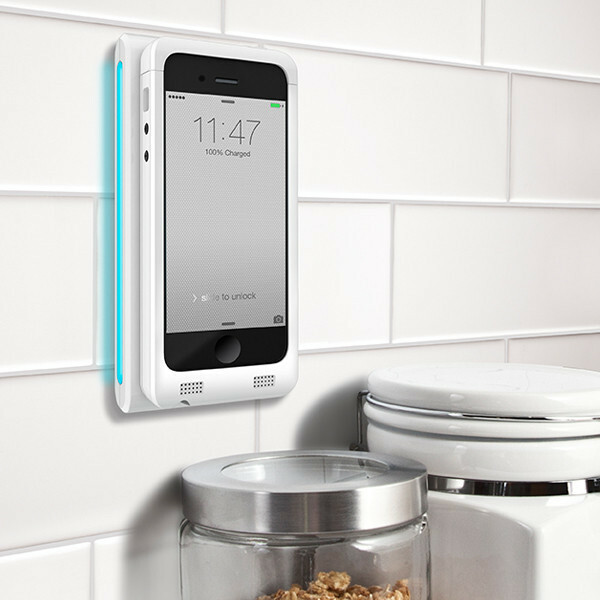 The system includes a phone case and wall plate, which cleanly covers your outlet. 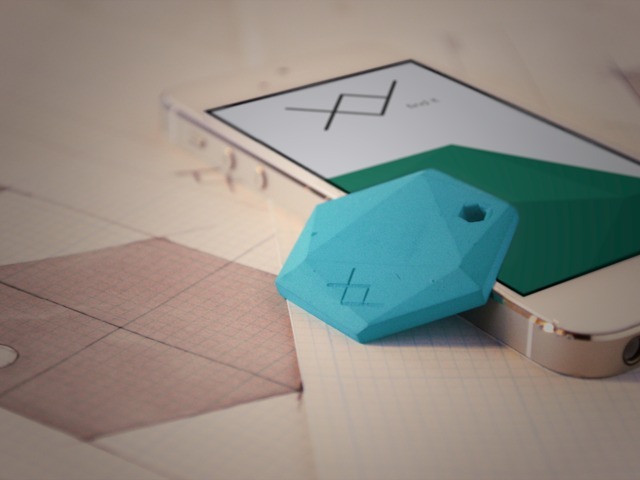 The magnet lets you charge phone in landscape or portrait view. The product looks good and makes your life easy. It is available for under $100.